Yoo Guys!, Here is my First sick clip for Horizon private RC hope u guys enjoyed. wish me luck 😛 -Navy. 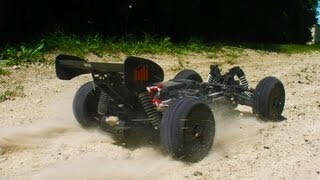 UrbanRCLA – My First Losi 5ive!!! I Can Die Now! !